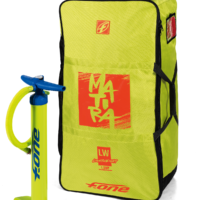 Included – Pump, Travel bag, Repair kit. 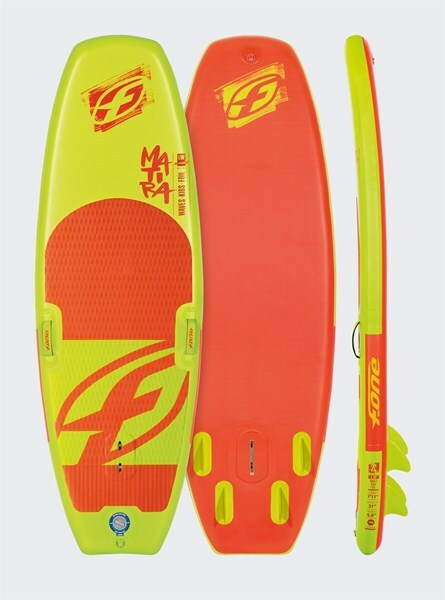 Within the Matira range our 7’11 truly represents our Swiss army knife with the ability to WindFoil, SUPFoil, Wind Surf,SUP Surf and even a fantastic kids board. 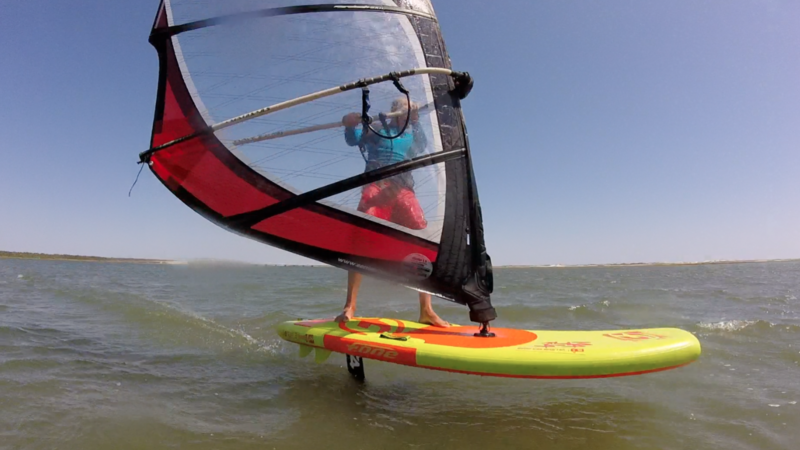 With the fully integrated Tuttle box you can mount your foil and take your first steps in the sport behind the boat, put a windsurf rig or go wind foiling. The board also handles itself beautifully in the waves, with a shape inspired in our very popular Papenoo hard-board model and is a favorite amongst the youth riders due to its maneuverability. 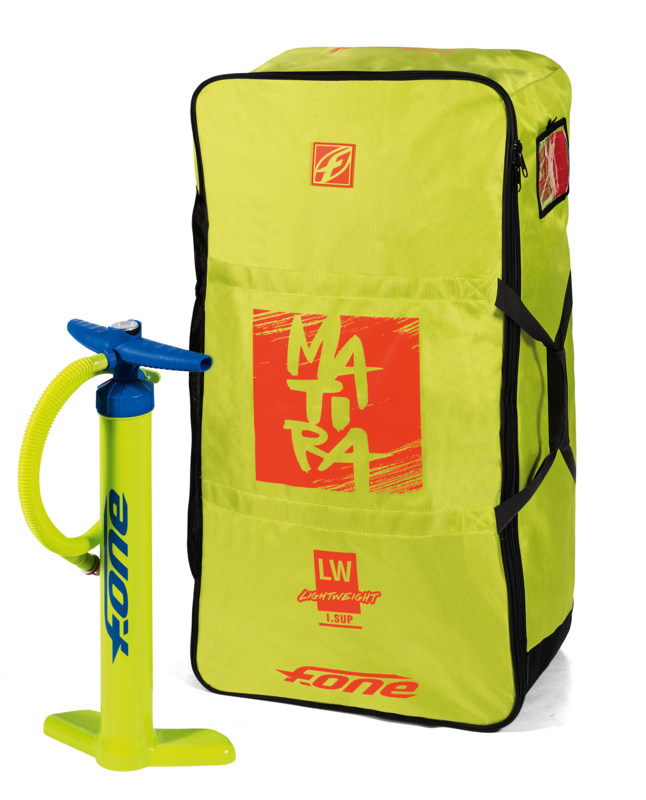 All this features with the added confort of fitting everything in the carrying bag make it your best partner for your next adventure. the difference in quality and technology can be easily seen in the resistance of the materials, the construction, the rigidity and outline of the boards. 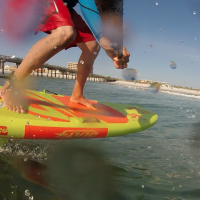 An adaptation from the rigid board is required while designing an inflatable SUP, to be able to adapt to the rigidity of the inflatable SUP, rails, rocker and fin system. 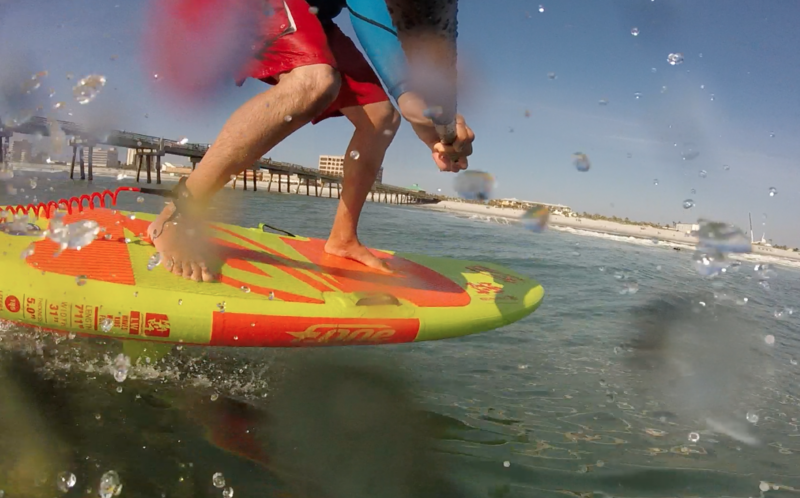 In particular, inflatable boards need a higher thickness to achieve enough rigidity. Each board therefore has a specific thickness tailored to its program and needs to get a perfect rigidity.